Home » » Lagos Residents Cry Out As Contractor Abandon Road Projects. 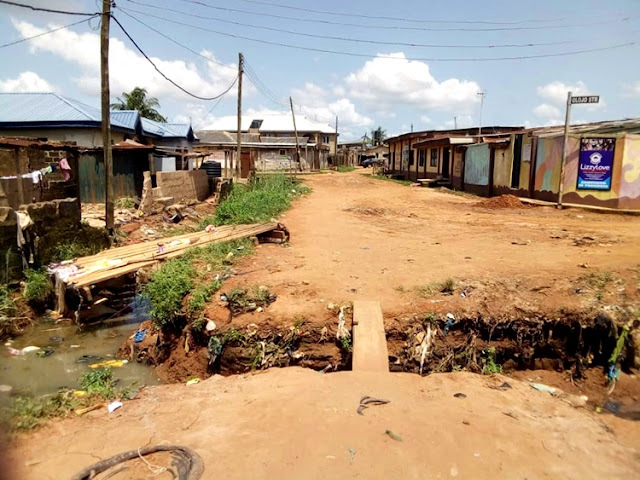 Lagos Residents Cry Out As Contractor Abandon Road Projects. An SOS has been sent to the governor of Lagos State, Mr. Akinwunmi Ambode. According to reports, there is an abandoned project in Olojo street, Off Gbeleyi Avenue, Alakuko, Off Lagos Abeokuta Expressway. 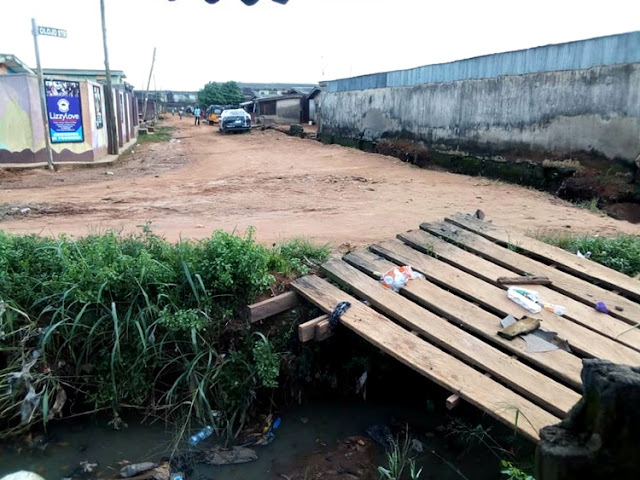 It was reported that the contractors of this project left the work half way and they refused to show up despite series of letters to the local government chairman, and also to the relevant authorities. 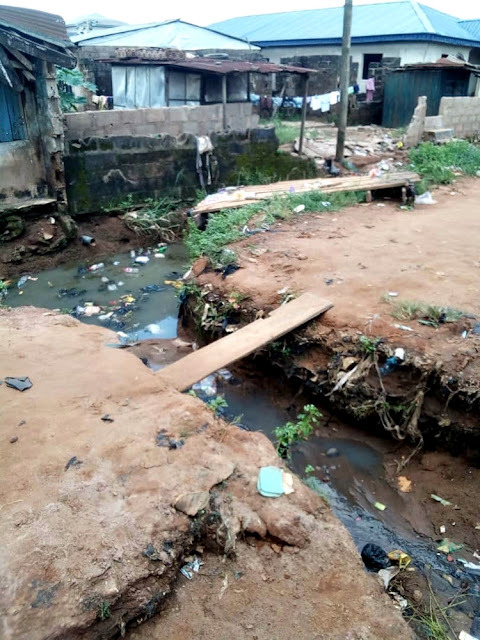 A resident has decided to spearhead the campaign for urgent help from the government of Lagos and also demand the contractor back to finish the work they have started. These are some of the pictures of the road leading from Olojo Street in Alakuko.